Thank you for contacting us at Comfort Carpet Clean. Either David or Joy will reach out to you as soon as we can. 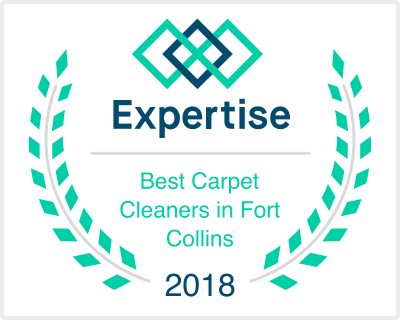 If we do not get back to you within your desired time frame, please give us a call at 970-682-8119, and we will do the best we can to help you with your Carpet Cleaning needs! We love working with everyone in the Fort Collins and Northern Colorado community, and look forward to speaking with you soon.